The Major Case Bureau reports the arrest of a Massapequa woman on Tuesday, July 07, 2015 at 10:45 a.m. for Grand Larceny that occurred in East Meadow. East Meadow, NY - July 8th, 2015 - The Major Case Bureau reports the arrest of a Massapequa woman on Tuesday, July 07, 2015 at 10:45 a.m. for Grand Larceny that occurred in East Meadow. 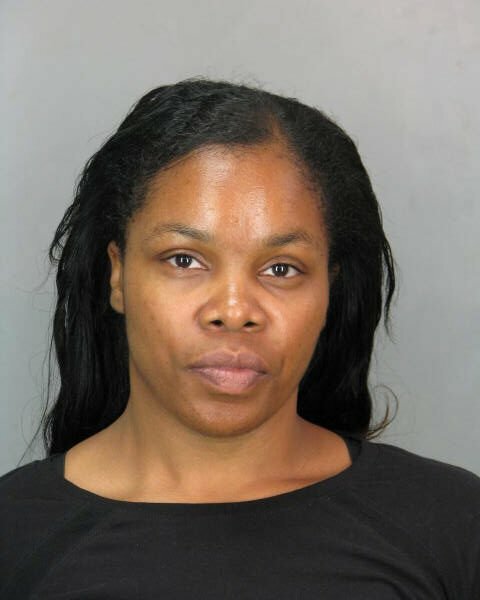 According to Crimes Against Property detectives, an investigation was conducted in conjunction with the Economic Crimes Bureau of the Nassau County District Attorney’s office that determined Crystal Smalls, 39 of Joan Lane had stolen in excess of fifty thousand dollars ($50,0000) from her employer Auto World Kia located at 2520 Hempstead Turnpike, East Meadow. Smalls is charged with Grand Larceny 2nd degree and two counts of Falsifying Business Records 1st degree. She was arraigned on July 7, 2015 at First District Court in Hempstead. Subject: LongIsland.com - Your Name sent you Article details of "Woman Arrested for Stealing Over $50k from East Meadow Employer"